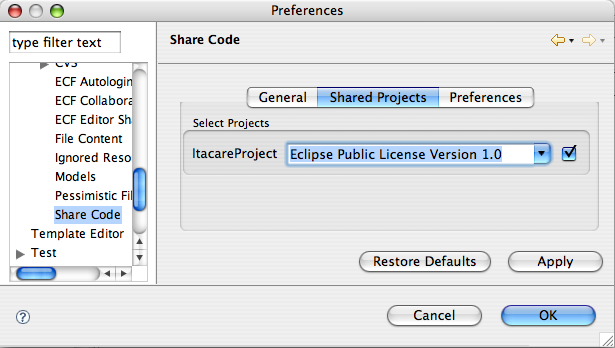 * Get the plugin SCP from the ZIP File [[Media:scp-0.1-src.zip]] (just time). 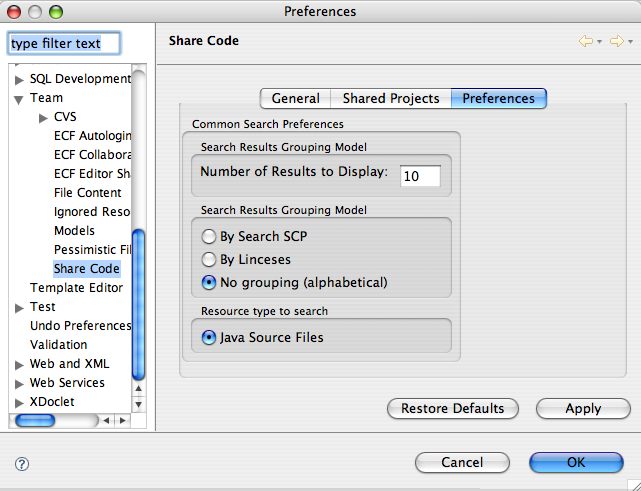 Get the plugin SCP from the ZIP File Media:scp-0.1-src.zip (just time). 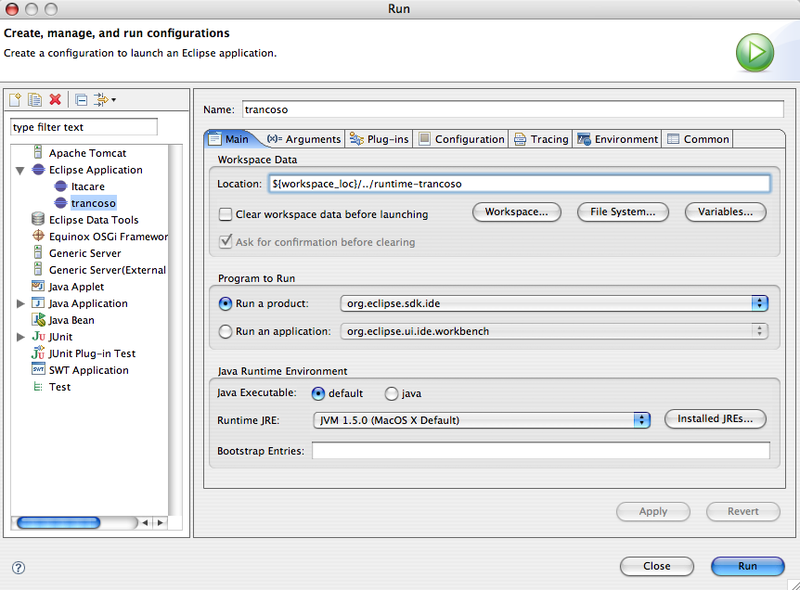 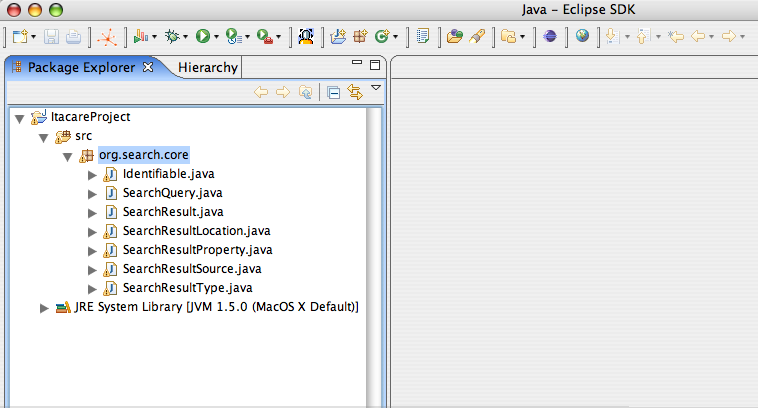 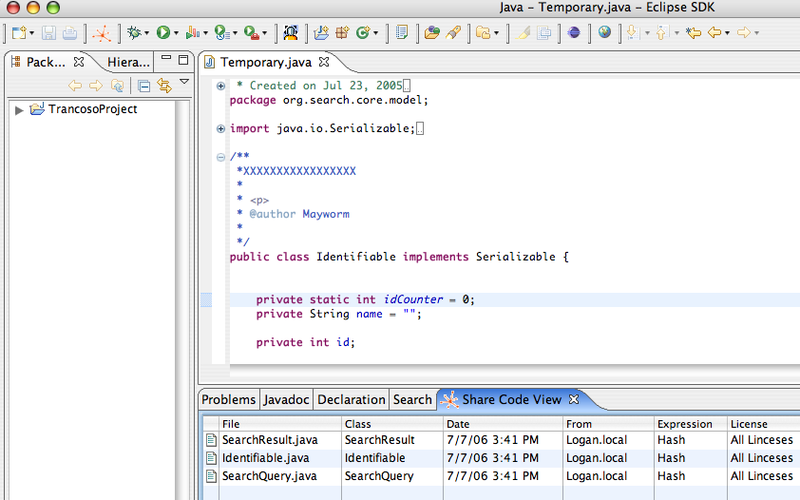 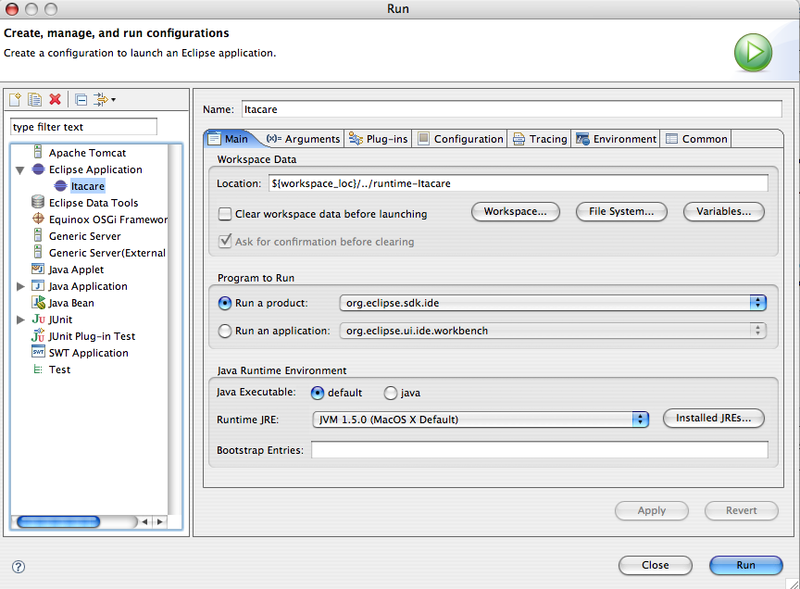 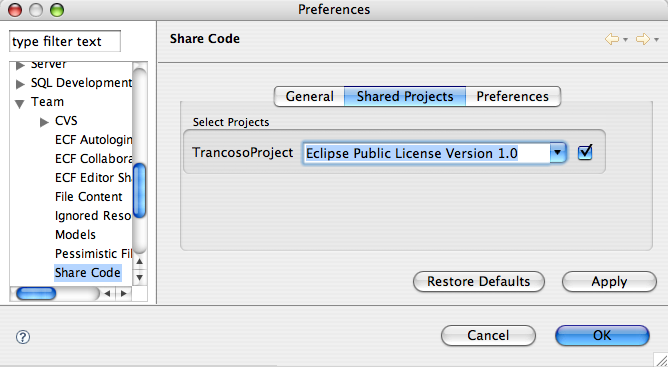 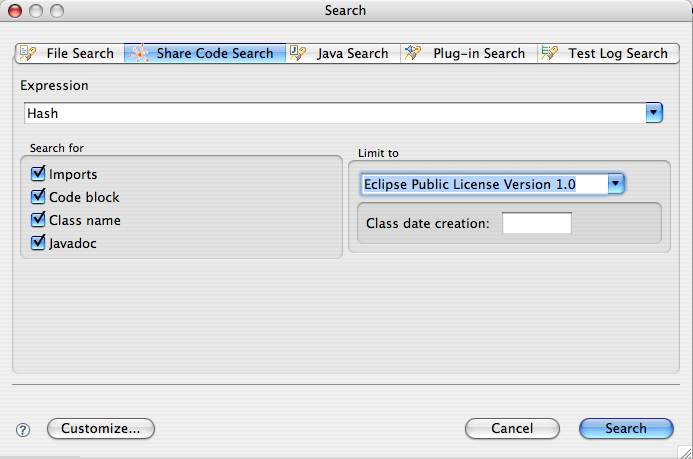 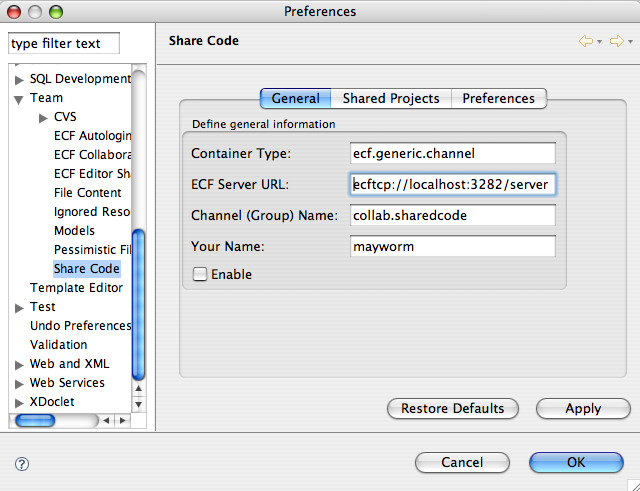 Now you need to make a double click on any row, and see the Java file on the Eclipse Java Editor.